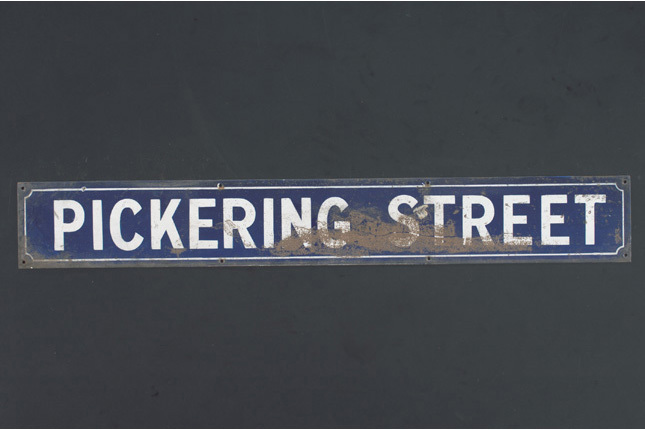 Street names are common around us – our postal addresses, meeting points, the location of our workplaces. 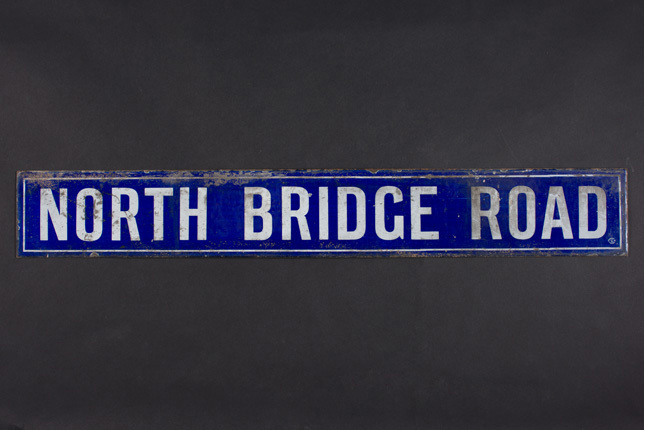 How did street names originate and come to be the markers they are today? Behind some of these names illuminate pockets of Singapore history and personality profiles. 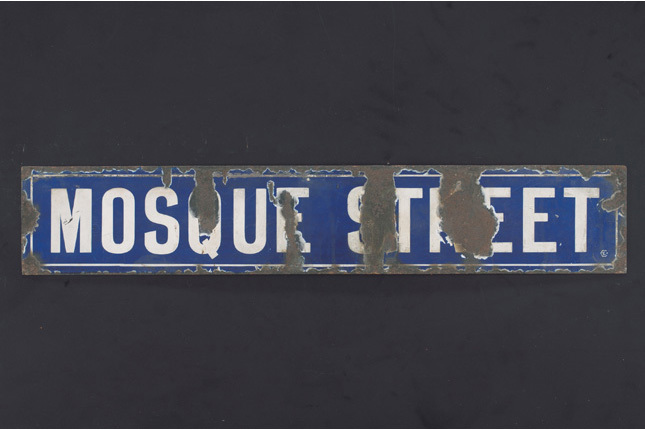 Old street names may represent activities, communities and personalities, and carry connotations of cultural, economic, political and social nature. The first urban plan in Singapore was drawn up in 1822 by British surveyor, Lieutenant Philip Jackson. 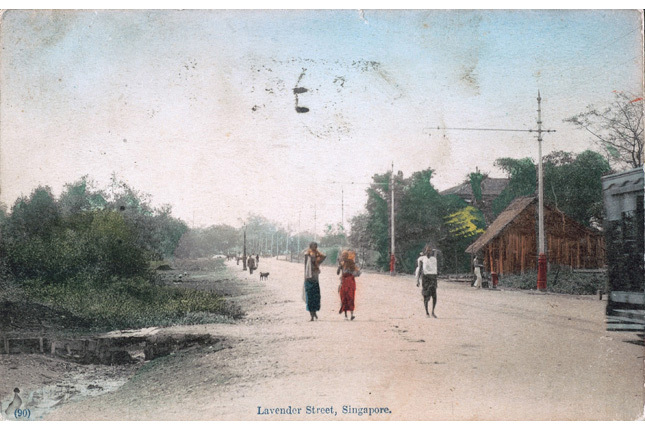 In his brief to the Town Planning Committee, Raffles instructed for the areas of different Asian communities to be clearly reflected in their assigned street names. 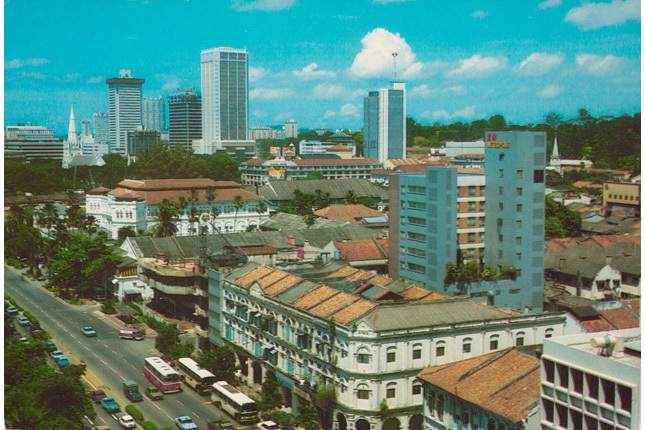 This plan led to the zoning of areas such as Chinatown and Little India, designated for the respective communities. 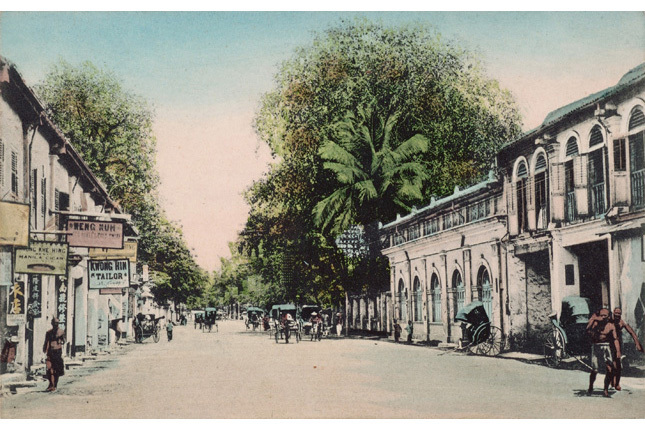 Although the colonial system labelled municipal street names on clearly-bounded streets, the locals had a different system to signifying the landscape. The latter tended to identify general locations relative to specific activities or landmarks. This resulted in more than one name for a street, because of the references by the different ethnic and dialect groups. From the 1880s, the Municipal Council was in charge of naming the streets. Streets were usually named after prominent figures, as a mark of respect and appreciation for their contributions to the community or society. Official street names were approved by municipal commissioners at municipal meetings where names were considered and proposed by the municipal assessor. Upon acceptance, the new or changed names would be advertised in the press and circulated amongst the various government departments. Between 1880 and 1930, more than 40 street names were dedicated to municipal officials. 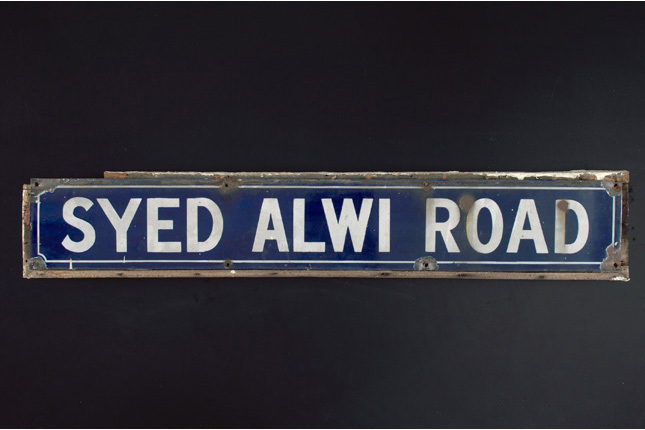 In 1967 shortly after Singapore gained independence, the government appointed an Advisory Committee on the Naming of Roads and Streets to oversee the naming of Singapore streets. The Committee was later renamed the Street and Building Names Advisory Committee. In 1968, the Committee on Street Names was formed. In 1978, the Committee was renamed Advisory Committee on Street Names to reflect its advisory role. In 2003, the Street and Building Names Board was established. On 30 April 2010, URA took over secretariat function of the Street and Building Names Board from the Inland Revenue Authority of Singapore. SBNB secretariat role enables URA to further augment the urban heritage of key places in Singapore through naming of buildings and streets. Street names are important markers in Singapore. They often go beyond the role of conveying location and act as identifiers that carry historical significance. 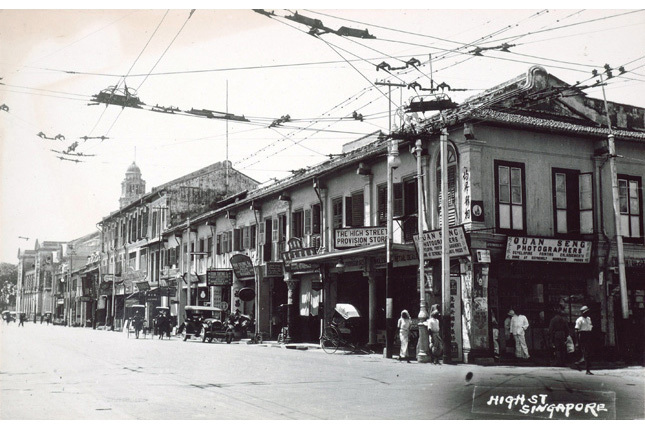 Some street names reflect Singapore’s past, some embody our multicultural heritage and carry our nation’s aspirations. Even today, new streets are carved and new street names are rolled out. For instance, the street leading to the new School of the Arts was named Zubir Said Drive in 2009, as a tribute to our National Anthem composer.